Scientists from the Benaroya Research Institute at Virginia Mason and the University of Washington has decoded the genome of the African coelacanth, Latimeria chalumnae. 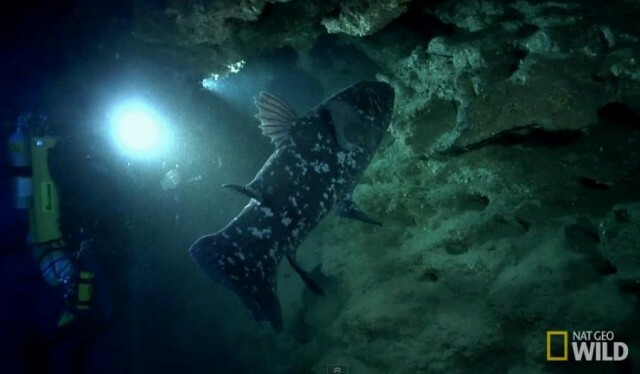 According to the international consortium of experts led by Prof Chris Amemiya, the Coelacanth is a unique species of fish that has remained virtually unchanged for more than 360 million years. 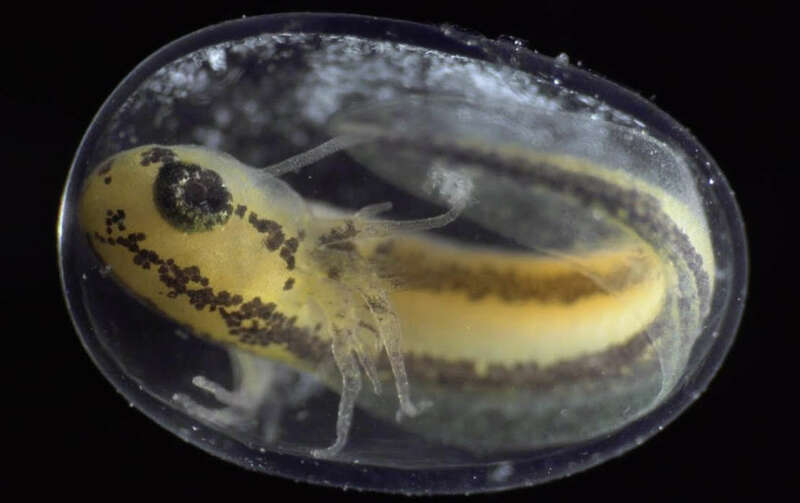 This will help scientists to understand how fish adapted to land and how fins became feet. 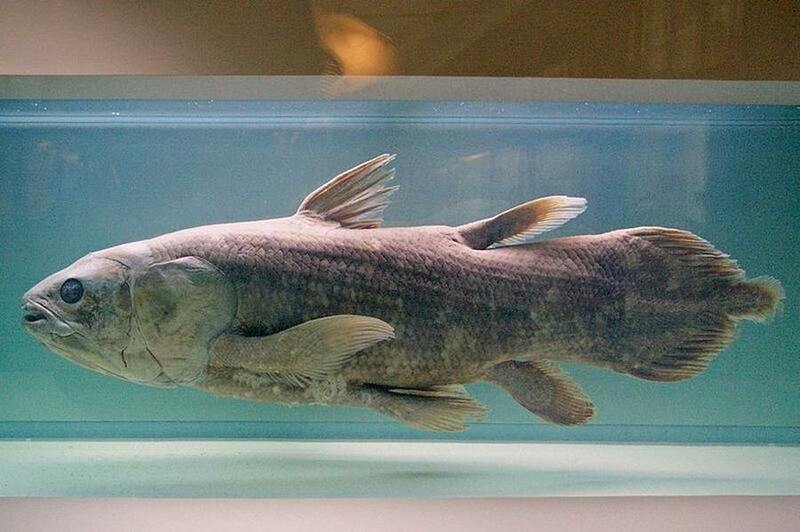 The Coelacanth previously believed to have gone extinct at the time of the dinosaurs until the rediscovery in 1938. 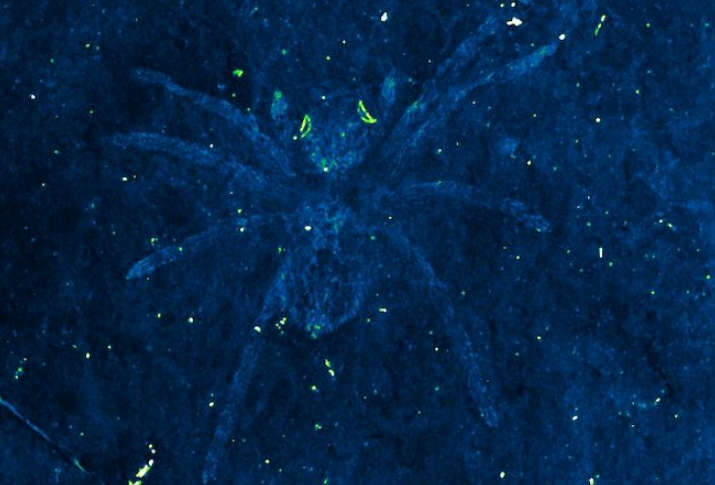 It is listed as critically endangered by IUCN. 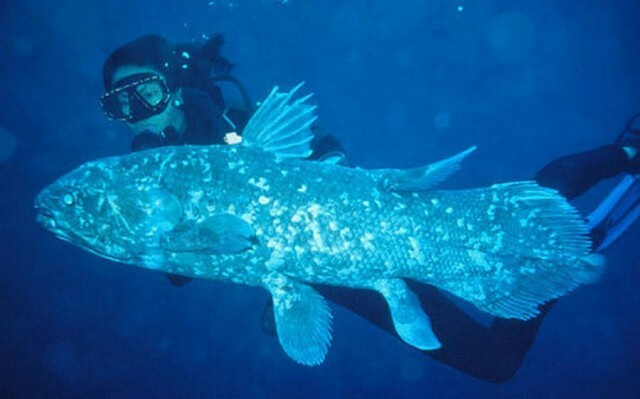 In accordance with the Convention on International Trade of Endangered Species treaty, the coelacanth was added to Appendix I (threatened with extinction) in 1989. 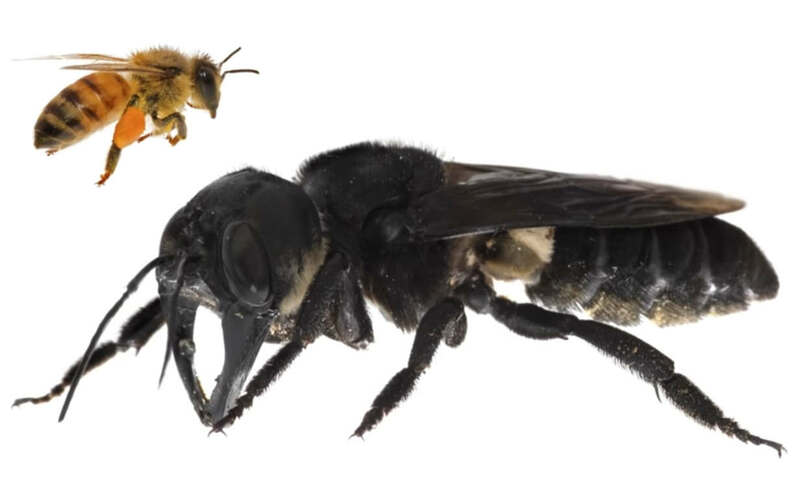 The treaty forbids international trade for commercial purposes and regulates all trade, including sending specimens to museums, through a system of permits. 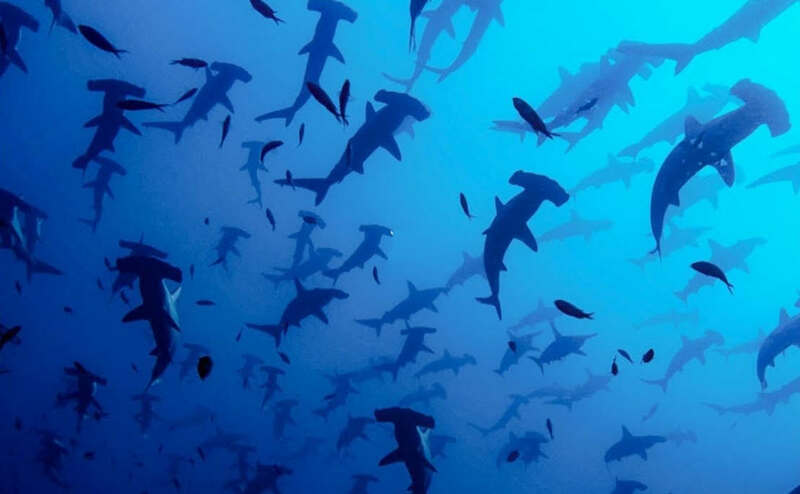 In 1998, the total population of the West Indian Ocean coelacanth was estimated to have been 500 or fewer, a number that would threaten the survival of the species.